San Francisco based app builder BiznessApps, a Californian startup founded by a couple of college friends, which serves now more than one thousand apps worldwide, has published a stunning infographic about how to do App Store Optimization (ASO) to sell more apps. App Store Optimization (ASO) is a real thing. Don’t get left behind in the App world by ignoring this simple, yet lucrative and important step in the App launching process. You have spent endless hours developing your App, you owe it to your efforts to learn utilize your resources for sending your app out into the word. There are many helpful tips, tools and strategies for optimizing your App. Concepts as simple as your app’s name choice to indexing your app in search engines and even social media outreach are crucial to reaching users. The optimization process isn’t hard, but you have to know what to pay attention to. Taking the time to learn about actual tools that will help you develop unique and relevant key words to make your app stand out. Ratings are a big unknown and sometimes hard to navigate. You need to learn how to move through the rating process while offering tips for improving or handling negative ratings. See what current successful Apps, with real life examples, are doing and how you can mirror this with your own App. Pictures tell a thousand words and are the hottest thing right now (think Instagram), don’t neglect your App pictures. These are just as important as the description of your App. Learn how to highlight your App with well selected photographs that help the user select your App over others. Don’t let your App get lost in the deep abyss of Apps out on the market today. 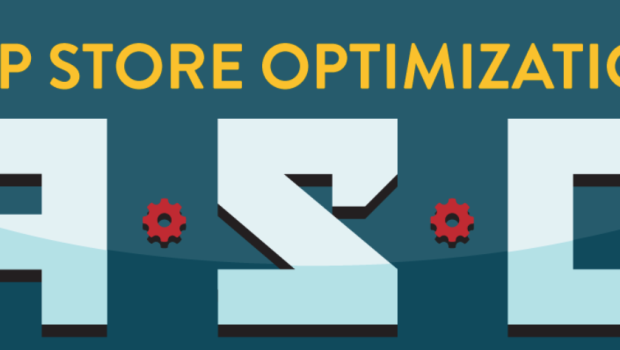 Use the idea of App Store Optimization to better connect with your market and start reaching more users today. The infographic provides a very good basic knowledge for app developers to talk with app marketers like Berlin based K-App Marketing.